When we first started reviewing hidden objects games, we weren't quite sure, but now we absolutely love them and this Tarzan hidden objects game is no different; a cool set of Tarzan images with objects along the bottom bar embedded in the picture ready for you to identify them. 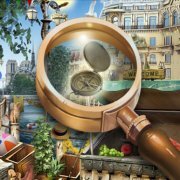 As with most hidden object games, not everything hidden is an object to be found so don't just go clicking on anything find the right hidden objects to progress to the next level. 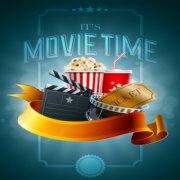 Alongside this Tarzan hidden objects game, we also have other free online Tarzan games, so why not check them out? In one of our action Tarzan games, help Tarzan escape from the jungle by swinging through the trees. 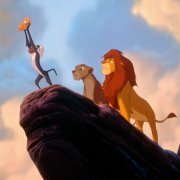 In this Disney Tarzan numbers game find all the hidden numbers in pictures of Tarzan! 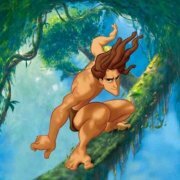 In Tarzan Swing guide a young looking Tarzan through the jungle using vines in search for food.